Here are various press articles relating to Jason O’Callaghan and The D4 Clinic. An Irish hypnotist has been making waves online after sharing the bizarre things he made wedding guests do under hypnosis. Keith pictured before and after. 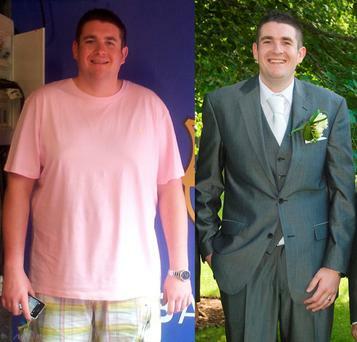 Luas driver Keith Devlin (28) dropped more than six stone in less than six months following three sessions with Irish hypnotist Jason O’Callaghan. Psychologist Jason O’Callaghan has guaranteed that Conor McGregor won’t lose his fight with Floyd Mayweather if he undergoes hypnosis. Psychologist and Clinical Hypnotherapist Jason O’Callaghan, says he will use the same method of hypnosis on McGregor as Tony Quinn used on boxer Steve Collins to beat world champion Chris Eubank in 1995. A British man who suffered a severe panic attack minutes before boarding a flight to Las Vegas for his honeymoon survived take-off after being hypnotised by an Irish psychologist in Gatwick Airport. 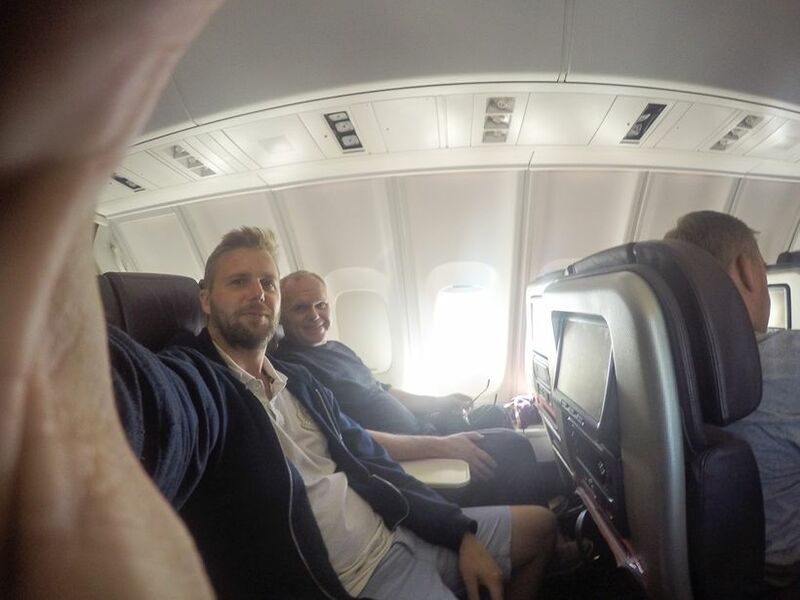 Jason O’Callaghan, who runs The D4 Clinic in Blackrock in Dublin, Ireland hypnotized the groom in front of amazed Virgin Atlantic staff and managed to get him on the flight. The name Jason O’Callaghan might ring a bell to you from a viral story he was involved in last year.Jason is an award winning psychologist and clinical hypnotherapist who owns the D4 Clinic in Blackrock. James Roberts was in floods of tears as he refused to get on the flight with his bride Sarah, then a hypnotherapist who happened to be on the same flight stopped and saved their holiday. With a video reconstruction of the events. Jason, who was heading to LA for his sister’s wedding, offered to help the distressed pair by putting petrified postman James, 34, into a trance. Stunned staff couldn’t believe their eyes when the groom flipped from hysterics to a picture of serenity in minutes. Mr O’Callaghan, who runs the D4 Clinic in Dublin, said: ‘I had an idea what was up when I saw James and he asked me to help him.’ On the flight home, Mr Roberts – who isn’t permanently cured of his fear – listened to a voice recording of Mr O’Callaghan’s voice to get him through. A man running late for the same flight rushed up to the boarding gate, and, after noticing that James was in a distressed state, introduced himself. The stranger turned out to be renowned hypnotherapist Jason O’Callaghan, who was on his way out to Sin City for his sister’s wedding. 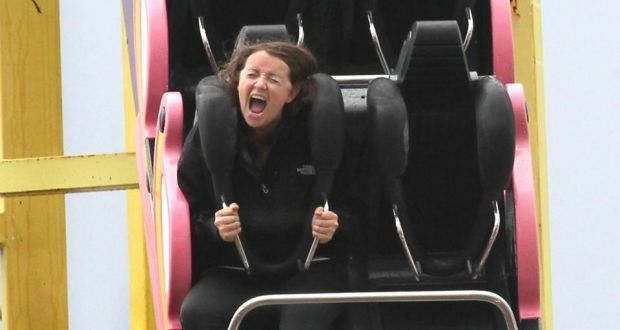 Una Mullally was treated by Jason on her fear of rollercoasters. Armed with a free hour and a whole bunch of cynicism, I head off to Jason O’Callaghan in the D4 Clinic. O’Callaghan is a former Sunday Independent journalist turned hypnotist. And I have to say, you don’t get to type that sentence too often.